Rock Foundation Medical Centre which is under judicial management says it is working on a deal to pay off its creditors. 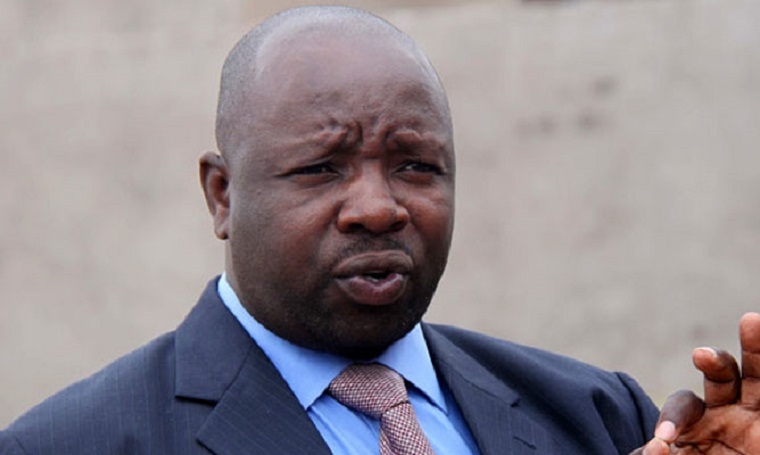 The medical centre, which was owned by Munyaradzi Kereke, was forced to cease operations in 2014 after Zimbabwe Revenue Authority (ZIMRA) garnished its accounts over $3.3 million tax arrears which was later revised to $1.8 million after it challenged the amount in court. In a notice yesterday judicial manager Budhama Chikamhi said the company will convene a scheme meeting of arrangement with its creditors at the end of the month. “The purpose of the scheme meeting is to consider and if deemed fit to agree (with or without modification) to scheme, the basic characteristics of which is an offer of a compromise to the creditors of the company in terms of which a compromised amount shall be paid to creditors over a period of time,” he said. In 2015, the medical center had assets worth $8.3 million with liabilities amounting to $10.9 million. The center also lost some of its property to creditors who obtained writs of execution from courts to recover debts in 2015.